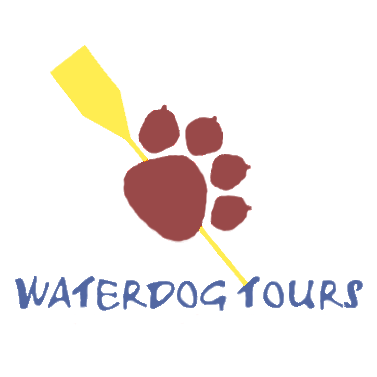 Waterdog Tours is a locally based business that is guide owned and operated. We have a strong commitment to sustainable tourism that seeks to conserve the unique protected areas within which we run our trips, while also using local resources and people. A percentage of our profits are donated to environmentally focused NGO's. Guides are certified by the Association of Whitewater Guides and the Ecuadorian Red Cross. All trips are accompanied by a skilled safety kayaker. Please check our or Routes and Prices. Or to Navigate to our Contact Page to book a tour or to contact us for more information. Ecuador - Waterdog Tours- Rio Quijos from Edward Ashqui on Vimeo. Waterdog Tours El Chaco-Ecuador from Darwin Ashqui on Vimeo. Ledyard Ecuador Trip 2015 from Ari Koeppel on Vimeo.